MedicareMall offers products for all your senior health insurance needs. We offer a wide variety of plans from the top-rated Medicare insurance companies all around the country. When it comes to Medicare insurance, one size definitely doesn’t fit all, so MedicareMall stands ready to help you determine what plan best suits your needs and budget. Medicare Supplement Insurance Plans: We’re eager to help you sort out the differences among the many Medigap plans that are available. Medigap Plans A-N vary in many ways. Coinsurance and deductibles vary from plan to plan, and some plans offer fuller coverage than others. Medicare Advantage Plans: Medicare Advantage (Part C) plans are optional Medicare plans available to people already enrolled in both Medicare Part A and Medicare Part B . Availability of Medicare Advantage plans can vary from area to area. Medicare Part D Prescription Drug Plans: These plans take advantage of federal subsidies to lower the cost of prescription drugs. Without exception, everyone with Medicare Part A or Part B coverage is eligible for enrollment in Medicare Part D, and our agents will be happy to assist you in enrolling in Medicare Part D.
Senior Dental, Senior Vision, and Senior Hearing Plans: These plans help eliminate the large out-of-pocket costs often associated with visits to the dentist, optometrist, ophthalmologist, or audiologist. 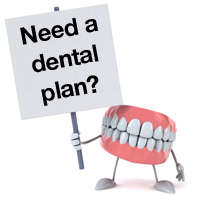 Our senior dental plans are individually catered to your primary dental health concerns and budget. Our senior vision plans provide for regularly scheduled eye exams and help cover costs of corrective eye wear. Our senior hearing plans, meanwhile, help pay costs Medicare won’t touch, including costs associated with hearing exams and hearing aids. Final Expense Insurance: Final expense insurance pays most costs associated with funerals. It is easy to purchase, and many plans do not require a medical examination. 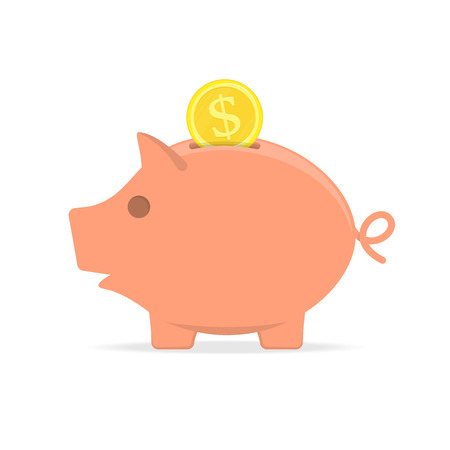 A final expense policy is usually designed to help cover short-term costs following death and nothing more. 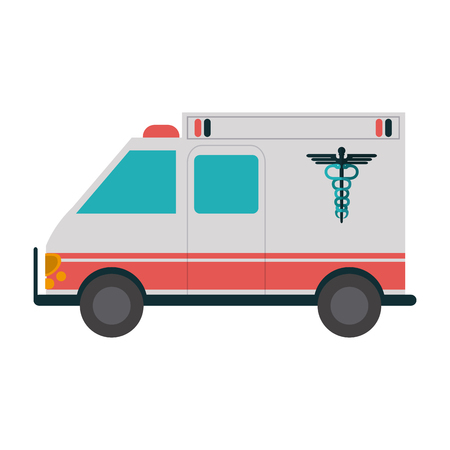 Hospital Indemnity Insurance: Hospital indemnity insurance is designed to help protect your savings and security for the future. 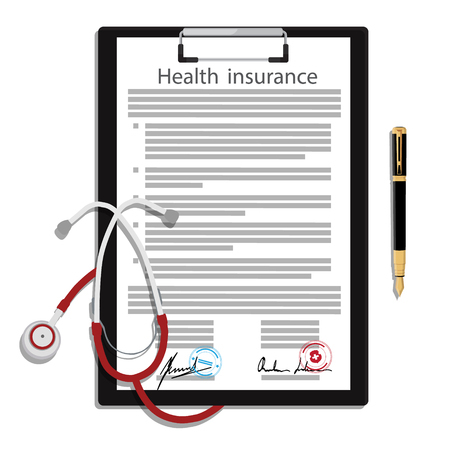 This insurance assists in offsetting the cost of deductibles, co-pays, and unexpected or additional expenses incurred but not covered by your other insurance plans. Benefits are paid directly to you, or a medical provider that you designate, and are paid in addition to any other health care coverage. Contact a representative today, and you’ll find our agents are eager to answer your questions and assist you in any way possible to ensure you get the health coverage that’s best for you.